Let it Rip! 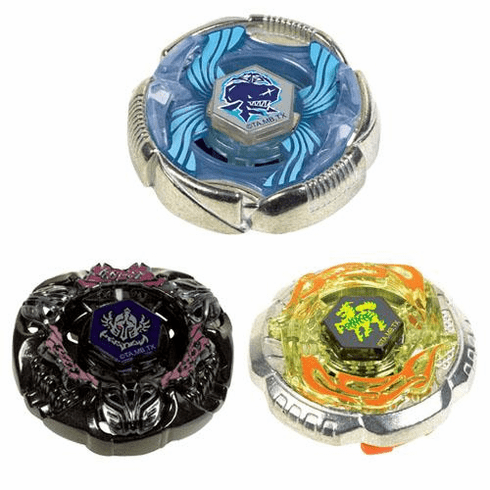 Battle between good and evil with your Beyblade Battle Top Keychain Special Edition. Pull the rip cord and watch to see if your Beyblade has the ultimate battle power to win the honor of Beyblade. Collect all three characters: Grand Cetus, Gravity Destroyer and Rock Zurafa. Pricer per keychain. Styles subject to availability.